We all are very familiar with Gmail. 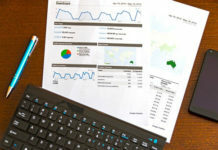 It is probably the best email service provider with lots of features. This happens with all of us, we accidentally delete some of our important emails and unfortunately we think that there’s no way to recover them back again. If you are the one those who have accidently deleted your important emails or messages, then my friend you are at the right place. 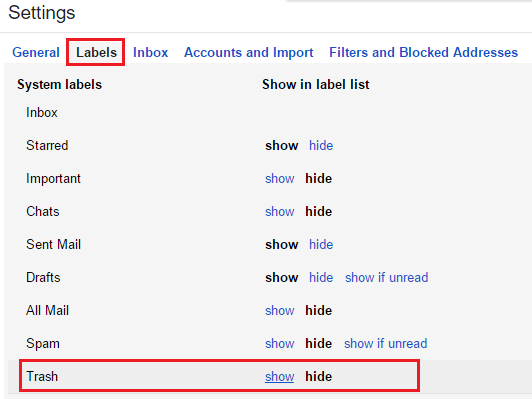 Here I am going to show you the easiest ways to recover permanently deleted emails from your Gmail account. So, without any further due let’s get started. 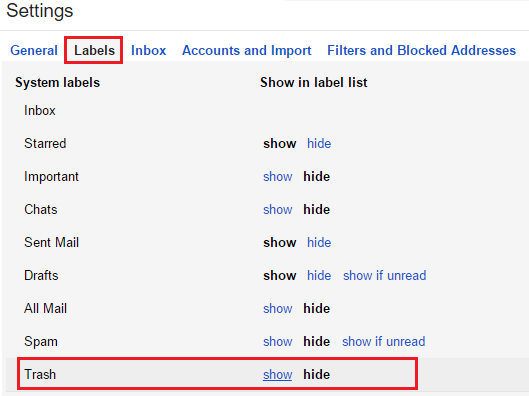 I have mentioned two ways to recover permanently deleted emails from Gmail. First, we are going to see how to get them back from the trash folder. So, just follow the steps given below. Gmail stores all the deleted emails in the trash folder. So if the deleted emails are less than 30 days old, then you can recover them from the trash folder. So, first of all login to your Gmail account. 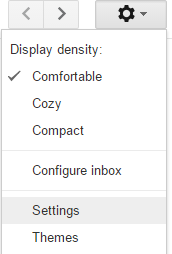 Now click the gear icon and further select settings. Switch to the Label tab, find Trash Folder and click on show. 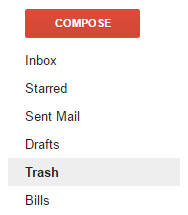 Now on the left-hand side under Compose email you can find the trash folder. Click the trash folder and there you can find all your deleted emails. Look for the deleted email which you want to restore. 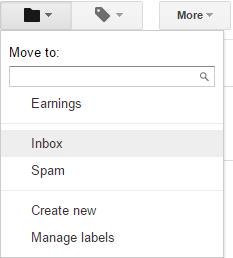 Once you found it click the folder icon and select inbox to move the email to your inbox. In case if you did not find it then you might have deleted the email from trash folder too. If you want to recover trash deleted emails, then you can try the below method. I am not sure about it, but it worked for many guys. 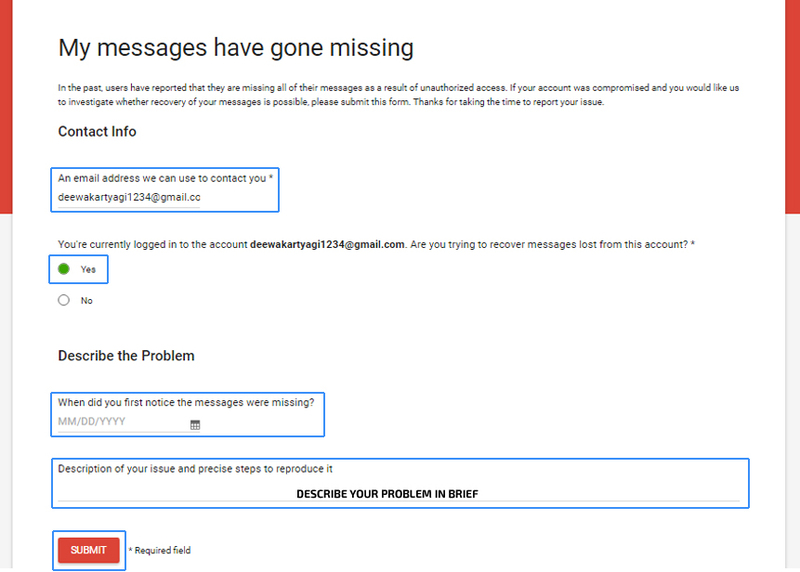 If your account was compromised (Hacked) and some of your important emails goes missing, then you can file a complaint to Gmail support team. First of all, navigate to this link. 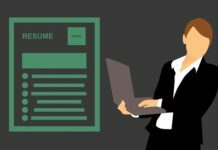 Now you need to fill the form with correct details. Like your awesome email address and the day since you’ve started noticing that your emails are missing. You can check the below screenshot to get a better idea. Once you have filled the form with correct details, press the submit button and wait for Gmail Support Team to reply. 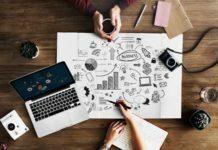 If you have followed the above steps correctly, then you shall receive an email from Gmail Support Team within seven days, and you’ll be able to recover your missing emails.